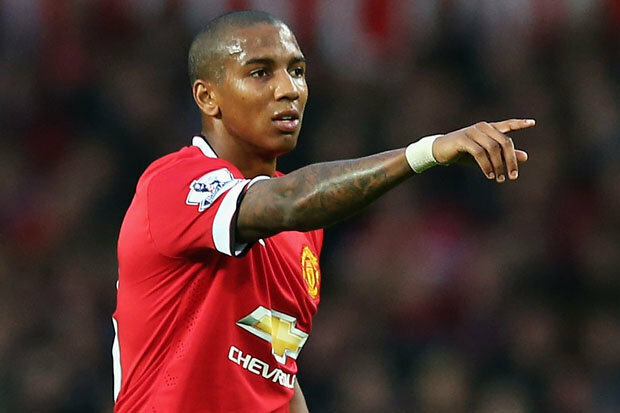 Young: We need to Wake Up! 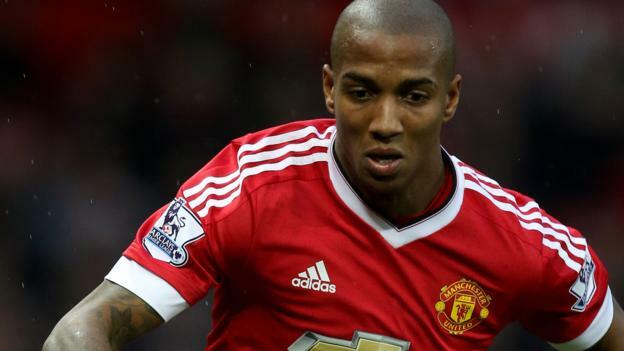 England international Ashley Young has stressed that the team are not getting carried away from their 2-0 win over Sweden in the World Cup quarter-final. 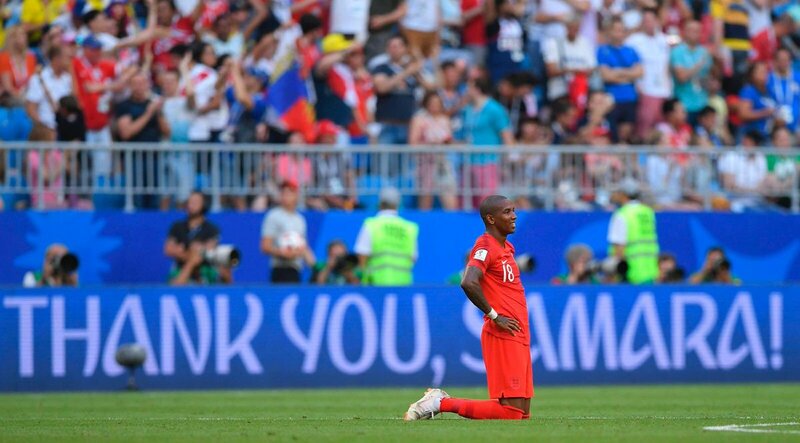 The victory has witnessed the Three Lions reach the last four of the global tournament for the first time in 28 years but Young has indicated that the celebrations remain muted.